I feel as if I must apologize for not keeping my blog updated as rigorously as I intended. This is not for lack of reading – but rather for not having enough time to sit down and write! Last month (January 2013), I found myself in Barcelona, Spain interning for the Francisco Viñas Competition. As some of you might know, my love for opera and my studies in economics have opened up several doors for me in arts administration. Although I am not exactly sure whether or not I will pursue this as a career following graduation, I jumped at the opportunity to return to Barcelona. Based on my experience in the States, I knew that an internship in arts administration in preparation for a production or event means: 1.) long hours; 2.) no weekends; and 3.) not knowing one’s schedule until hours in advance. While some might complain about this type of work, I find it stimulating: the atmosphere is so positive and the anticipation for the final event is so strong. At least on my end, it seemed like adrenaline alone kept me alive and running for over two weeks. During my hours off, I devoted myself to spending time with friends in the city – grabbing coffee, attending concerts, etc. After having returned home for a few weeks before resuming my studies abroad once again, I have finally found the time to write. 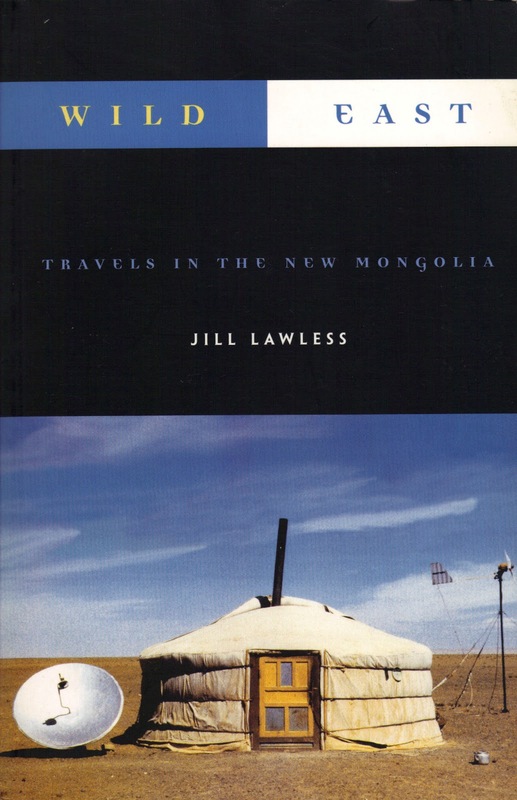 During my work with the Francisco Viñas Competition, Mongolia gained a new importance to me than just one of the lesser-known countries of my Global Book Challenge. This new importance came through the rich baritone voice of a man simply known by his last name, Amartuvshin. He quickly grew to be one of the most fascinating characters of the competition. He clearly had one of the richest voices – the audience was clearly moved and cheered enthusiastically after every one of his performances and auditions. (Spoiler alert: He ended up winning 2nd Prize overall.) However, what was so interesting about Amartuvshin was his lack of ability to communicate with any of the administration or even the other performers. We attempted to communicate with him in every language we knew – English, Spanish, Catalan, Italian, French, German, Russian, and Mandarin Chinese. He did not respond to any of these languages and it quickly became apparent to us that he was only comfortable communicating in his native Mongolian. (Needless to say, my communication with him involved a lot of hand signals.) Despite his lack of ability to communicate basic necessities verbally, I was always shocked every time he opened his mouth to sing. Through his music, he was able to communicate the deepest emotions. On a personal note, this experience truly solidified the often-said phrase that music is the universal language.